Most of us have started using our BBQ already, but is our BBQ ready to be used yet? 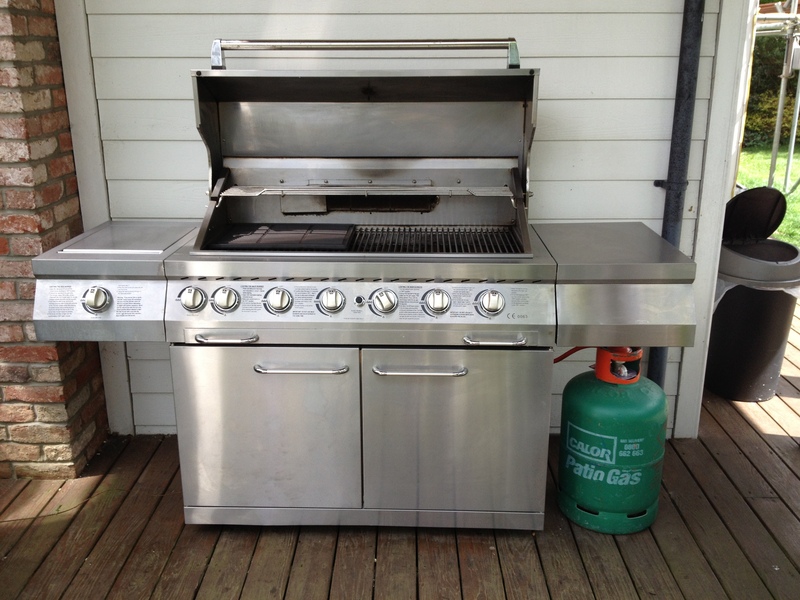 5 Reasons why your BBQ should be deep cleaned after the winter before being used. 1- Remove and harmful bacteria..
Over the winter, any food, burnt on sauce, oil and grease, collects bacteria that just sits on your BBQ. The last thing you want after inviting guest over is to make them sick from the food your have cooked on your BBQ, dirty grills can accumulate disease- causing bacteria and viruses, and the dirtier the grill is the more likely these bacteria and viruses will develop. You don’t want to be cooking on a corroded grill, do you? Regular BBQ cleaning will prevent the chemical reaction causing your grills to corrode. In other words, keeping your BBQ grills clean will keep them looking nice and shinny. We all know BBQ’s can cost a lot of money, so the last thing you want to do is have to pay out for a new one just because you could have simply kept the old one clean. 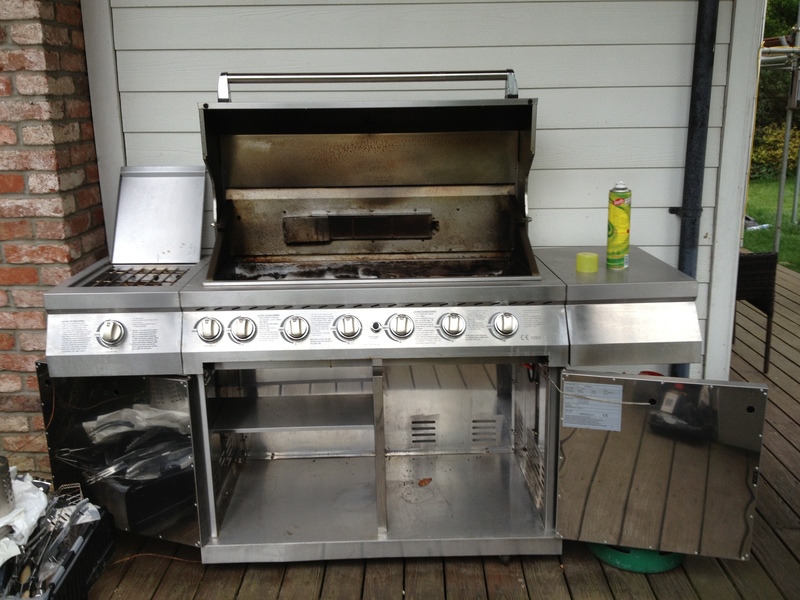 Cleaning your BBQ will remove rust, sauces, oils, food pieces etc. 5- Enjoy more delicious food….. I know my worst worry when having friends/ family over, is they will go away thinking the food was horrible. So if your BBQ still has food remains, grease, sauce residue etc, this is going to get in your food. YUK, so the cleaner your BBQ the better your food will taste. Have you done your BBQ cleaning this year, if so you must know how hard it can be, now why not let us do the dirty work for you. We have the equipment to give the best possible results, far better than any you might get with shop bought cleaning products.